Remember when AMC was the place to go for black and white classic movies? Long gone are those days and AMC has emerged as a growing source of content creation. This week on Pop Life, Joe Lee and Bob Thompson look at the transformation of AMC and the creation of hits like Mad Men, Breaking Bad, and The Walking Dead. 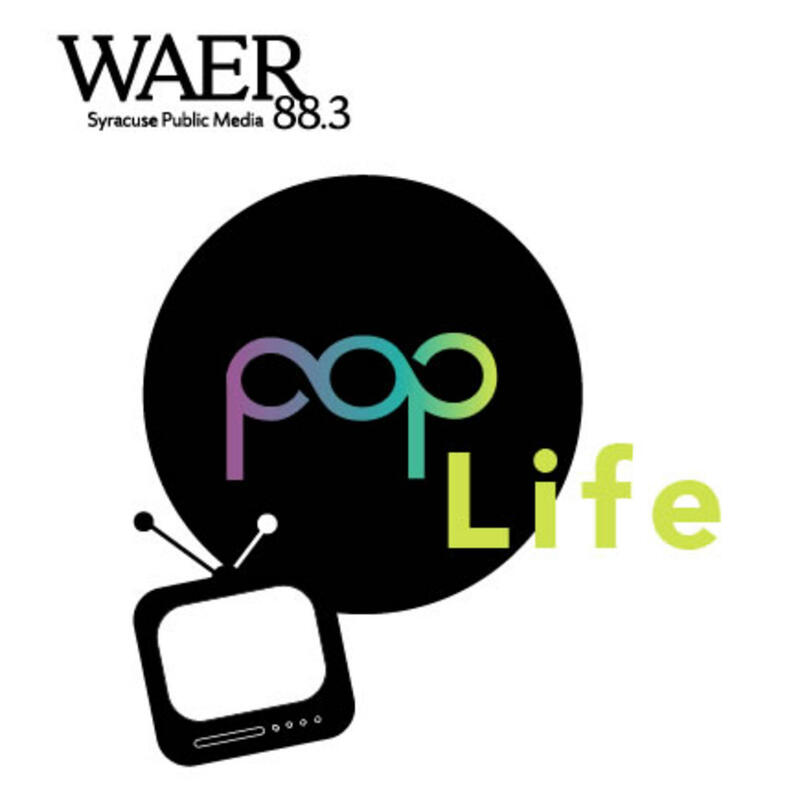 This week on Pop Life Joe Lee and Bob Thompson look at the way AMC has become a big player in content creation.